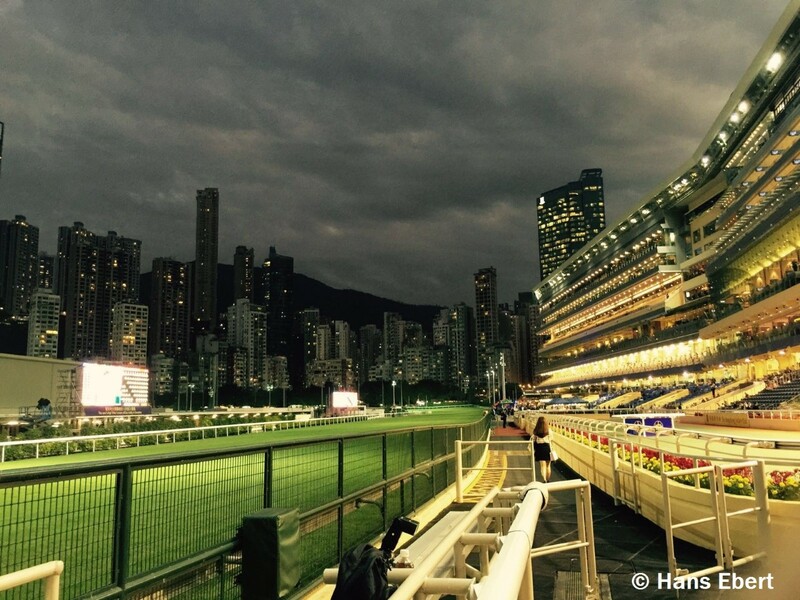 Visitor James Mathers from Sydney recently shared his observations about racing in Hong Kong after attending December’s 2016 Longines Hong Kong International Races- the venues, what’s in place to appeal to different customer segments, the horse racing itself. Others also experiencing racing in Hong Kong for the first time have made their opinions known. James probably ran out of space to mention all the different nationalities involved in the sport- Australians, South Africans, Mauritians, Chinese, Irish, French and one Brazilian. When writing the song below, it really was a tribute to these people, some known better than others, and who blend seamlessly into this amazing city and give horse racing here a heartbeat. Racing in Hong Kong cannot be compared to racing in Australia. Or anywhere else. This would be like comparing oranges to dim sum, or the bar at the Emerald Hotel to the Blue Bar at the Four Seasons. 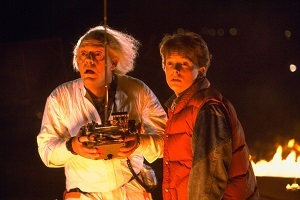 It would be like Marty McFly trying to change history. Both racing jurisdictions are too far down the road with their own business models to make any U-turns even if they wanted to. And they don’t. Like life, you play the hand you’re dealt. You make the most out of it, Marty. Australia has an all-important breeding industry and horse racing almost every day of the week, while Hong Kong has racing twice a week. 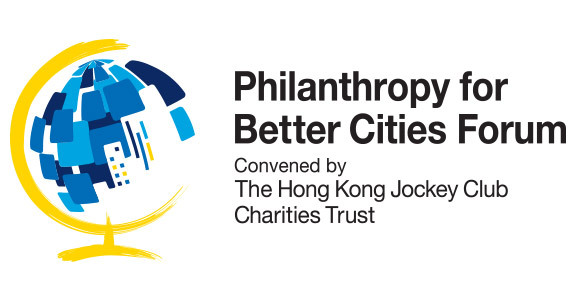 One has a number of racing clubs, the other has one- the Hong Kong Jockey Club with its Charities Trust that gives back much to the city through its various donations, and is also the only player in town when it comes to being able to bet on the matches in the international soccer leagues and bi-weekly Mark Six lotteries. 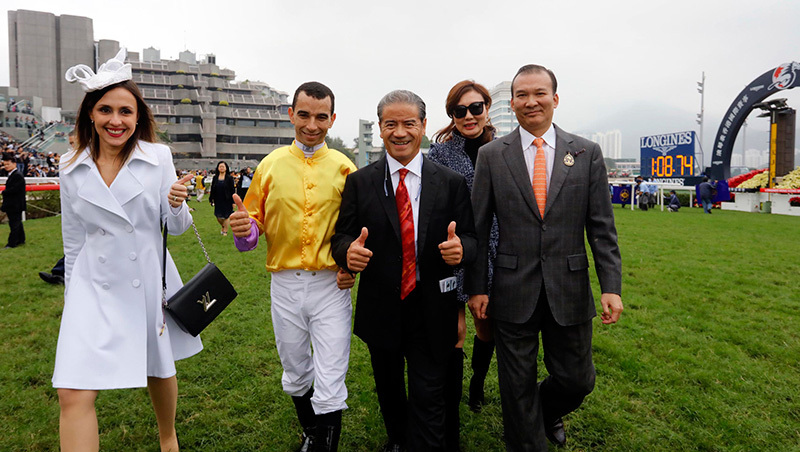 As written here many times, the HKJC is a racing club that’s much more than a racing club. It’s a multi-dimensional, multi-tiered organisation that goes where no racing club has gone before nor will ever go in the future. That’s just a fact. There’s also an important ingredient to add to the mix: Two very different racing cultures. 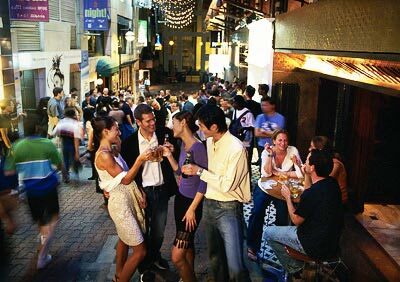 The word “bookie”, for instance, in Hong Kong is associated only with illegal bookies. Legally, all bets must be made through the HKJC and which goes into its massive pool with an average turnover of around HK$1.1 billion every race meeting. That’s one helluva lot of dim sum. Betting with anyone else would be illegal. 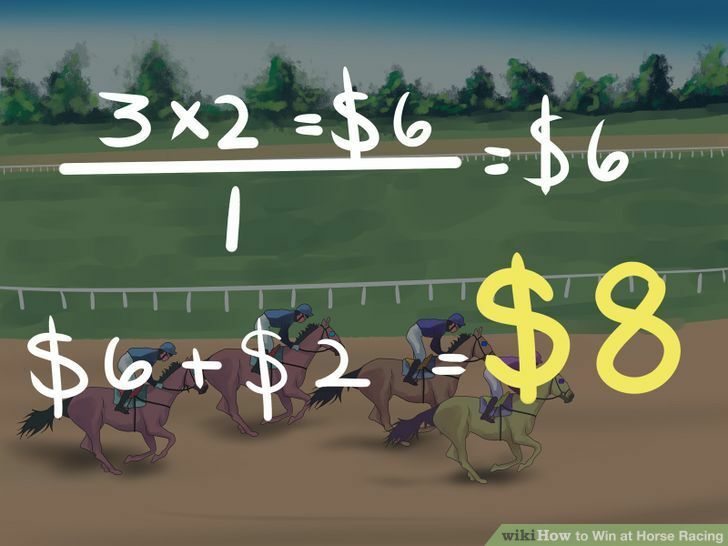 It would also mean not being able to get involved in the often huge million dollar jackpots in exotic bets like the Six Up, the various Double Quinellas, the Triple Trio and the Treble. With Hong Kong having horse racing twice a week, there are, of course, those passionate racing enthusiasts, who will use their time to do homework for each meeting, exchange thoughts with others and come to various conclusions. 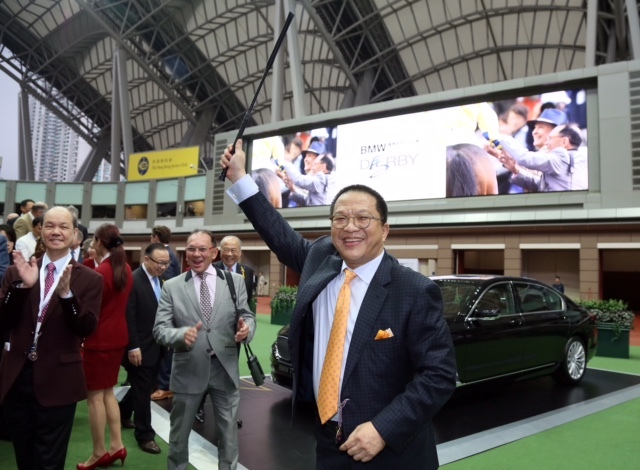 Away from this group are the extremely wealthy Chinese horse owners, their wives, friends and business partners. They don’t need hats or top hats and tails to show off their wealth. 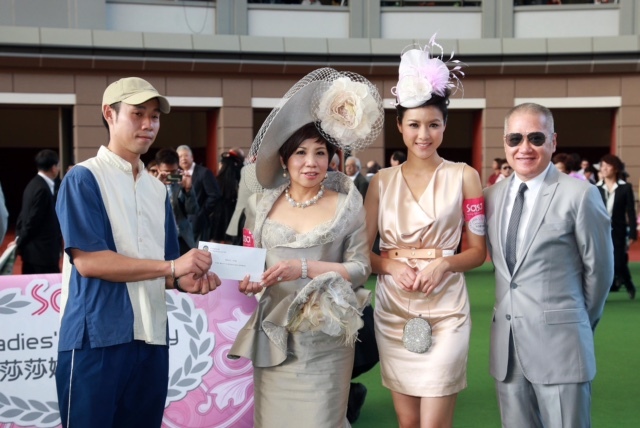 The colour of money at Shatin on any particular race day is so dazzling one needs shades. Sure, there’s a social side to racing, but it’s not outré. There’s always some restraint to stop anyone thinking you’re showing off. Or being gauche. For them, it’s not so much the thrill of winning, but that very Chinese expression called “face” that’s at stake. “Face” is priceless, and, very often, owning horses, especially champion horses, is part of adding to a business portfolio that includes investments in the property and stock markets, and other businesses. Elitism? More like class- and cultural differences. 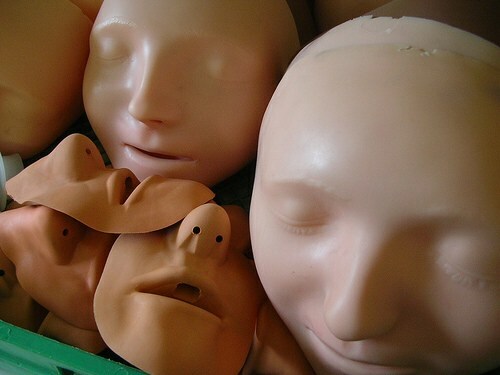 And gaining lots of “face”. For instance, there’s a big difference in how one is looked at in Hong Kong society if the owner of a Class 5 horse, and those who race Group 1 winners. It’s a very different pecking order, and it’s to be seen in how trainers and jockeys- and racing executives- engage with those owning the best horses. 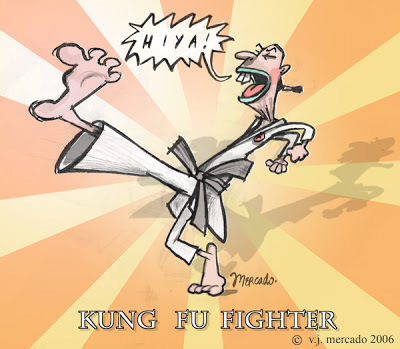 It’s nothing personal, it’s business, and in Hong Kong, there’s a racing “caste system”. Thinking about it, this “caste system” probably exists in every racing jurisdiction. It’s about the haves and the have-nots, the wannabes and the never-beens, with the latter group wanting acceptance into that exclusive winner’s circle through association. 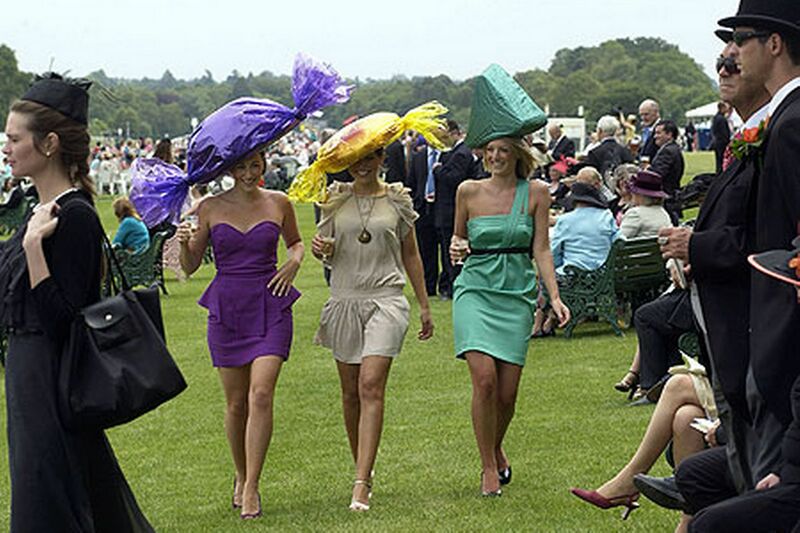 The wives or girlfriends of the big Hong Kong owners become very involved in horse racing and have a strong say as to who the riders and trainers used will be, and, often, with their acquaintances having an unusually big influence in the plans for their horses. Whether a horse is in the lower classes, or one in the upper echelons of the sport, it’s quite amazing how much influence these friends wield. 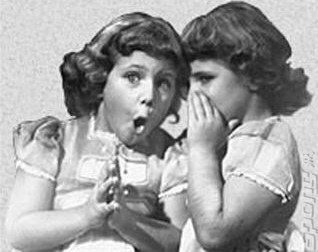 Many take Chinese Whispers to a totally different level. This influence is often gained through their friendships with jockeys and trainers. And, let’s face it, there are many who go out of their way especially to befriend jockeys. It’s their “proof” that they’re “in the know”, and to be seen as important middle men. More often than not, they’re highly paid messenger boys. These friendships, no matter how shallow, hold important bragging rights. And “face”. 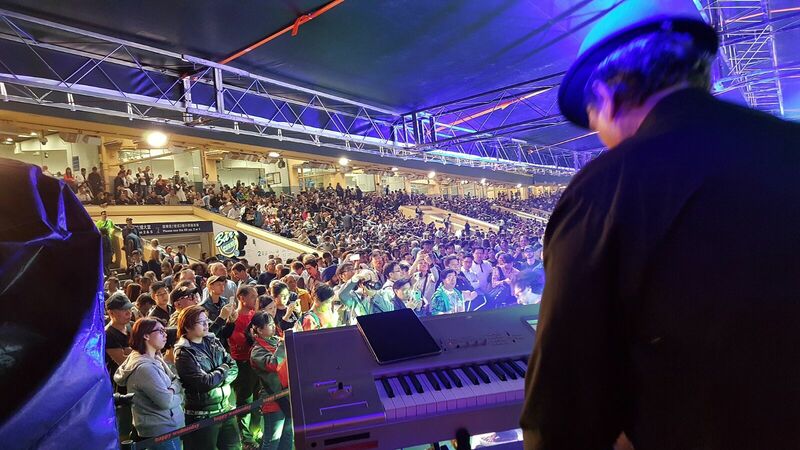 As for jockeys in Hong Kong being “treated like rock stars”, this is true for only a handful. The others are wined and dined, but only until they lose their usefulness. After that…Just think of the regular merry-go-round where horses are moved from one stable to the next for a “change of luck”. 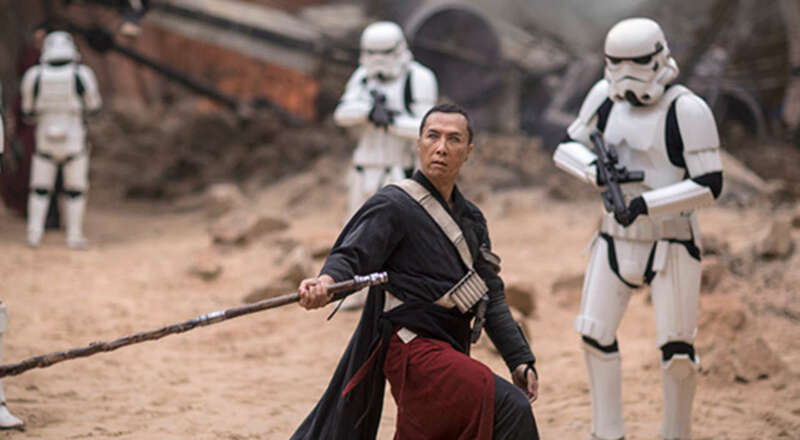 Add to this the local celebrities who are horse owners- singer-actor Aaron Kwok, martial arts actor Sammo Hung, owner of Amber Sky, and the charismatic Donnie Yen, below, owner of the promising Bad Boy, and currently appearing in “Rogue One”. One doesn’t need to read the tea leaves to see where the HKJC can take these brilliant brand ambassadors for horse racing. 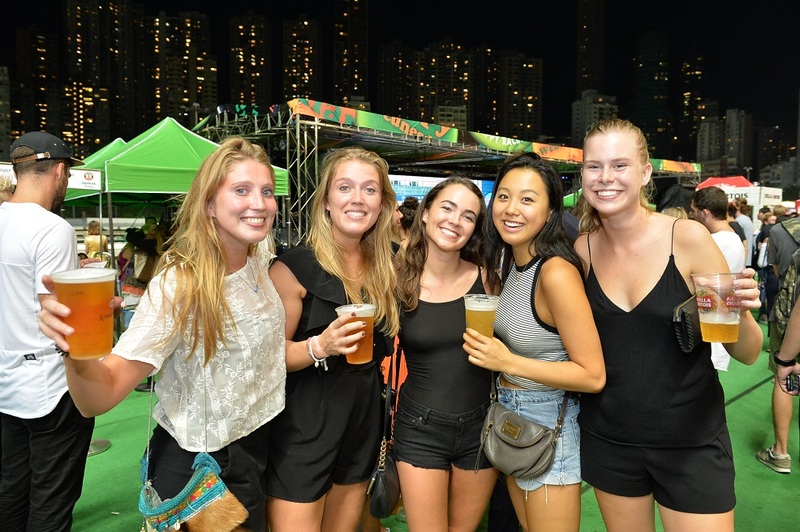 Of course, the followers of racing, mainly the more serious business of racing in Shatin, are very different to many of the very international group of Happy Wednesday regulars whose approach to “The Sport Of Kings” is to bring it down to a much more casual level. Coat and tie not required. 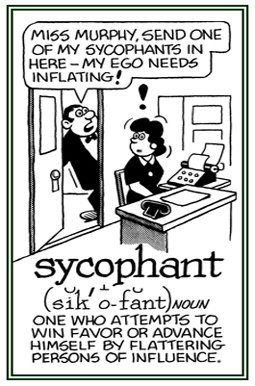 It’s The Fanfare For The Common Man. There’s zero pomp and circumstance, but plenty of style, international pizazz and youthful exuberance. It gives the sport a future. Yes, everyone comes to Happy Valley to find winners, some more than others, but they’re also there to soak in the atmosphere of Hong Kong’s most popular outdoor “club” in an extremely unique setting, where the main attraction- horse racing- takes place under the stars and is dwarfed by surrounding skyscrapers. Batman would feel right at home at a Happy Wednesday. He could chillax and get rid of the cape. It doesn’t matter that much about the quality of the equine stars. It’s all about the fact that there are eight races, which will have eight winners. Add to this excitement, and to occupy themselves during the twentysomething minutes between the races, there are the activities at venues like the Beer Garden, Adrenaline, Gallery and the Stable Bend plus being able to get up close and personal with the jockeys. It’s a fun night out with no need nor interest to take this to such extremes where one wakes up with hazy recollections of the night before. Again, it’s a cultural thing. The races, and where you’re with friends, overseas business partners, and with nearly everyone knowing each other- and each other’s families- is about enjoying one’s self without conduct becoming unbecoming. 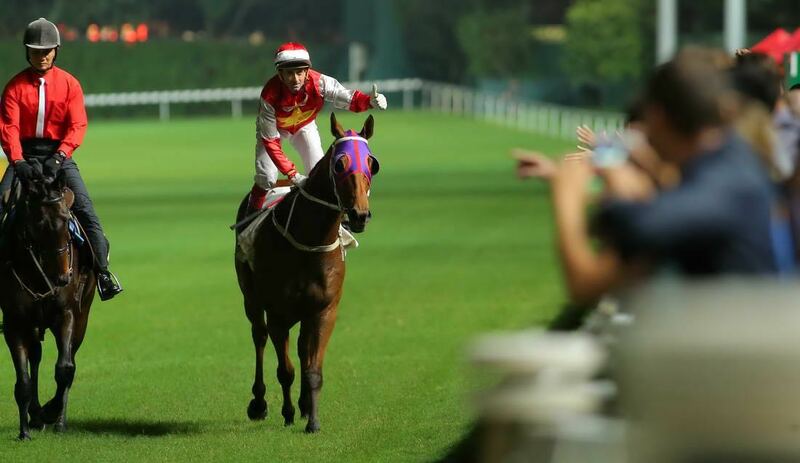 Racing in Hong Kong has traveled a long way since the days when it was easy pickings for various expatriate jockeys. The longtime local racing “Uncle” remembers those days, names, dates and races. 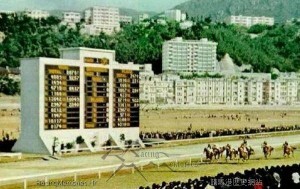 It goes all the way back to when Hong Kong was a colony, and there was the one race track in Happy Valley. The back stories of Hong Kong racing have been passed on from one generation to the next until we’ve arrived with the Group 1 horse racing product we have today. 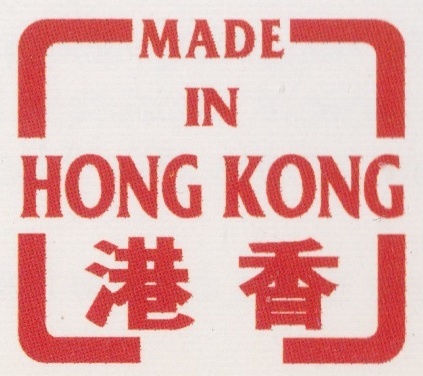 In many ways, it’s the most successful and well traveled product that’s truly Made In Hong Kong. It’s a product that includes Shatin and Happy Valley racecourses. 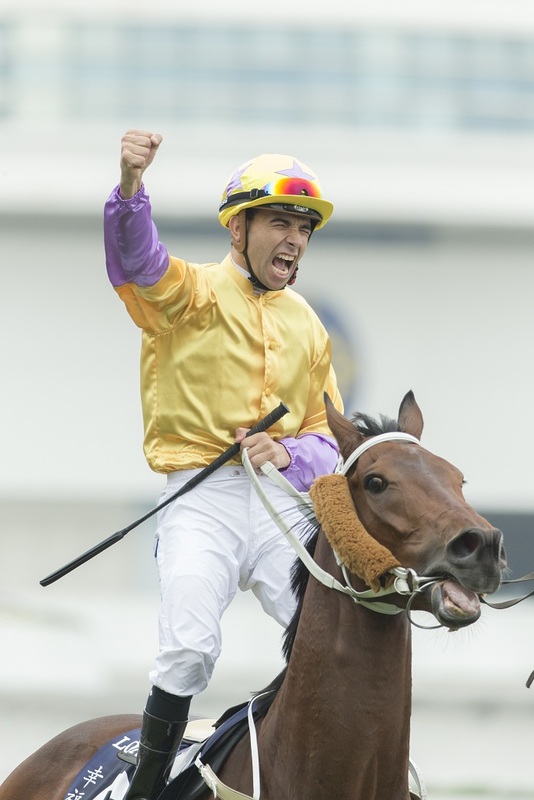 The magic of Joao Moreira, the thirteen consecutive Jockey Premierships of Douglas Whyte, and the brilliance of Zac Purton. 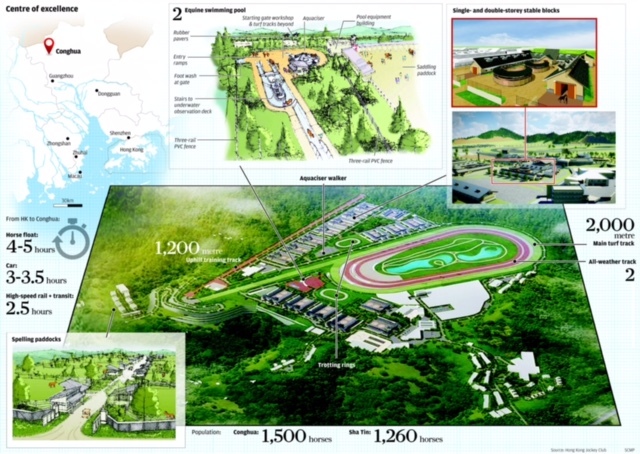 It’s the evolution of the Happy Wednesday brand, leading by example, and on the front foot, all the potential waiting to happen at the Conghua Training Facilities in Guangzhou, the turnover and attendance figures, the huge emphasis on integrity in racing, and horse racing giving back to make its home a better place. Unless living here, it’s often difficult to explain. 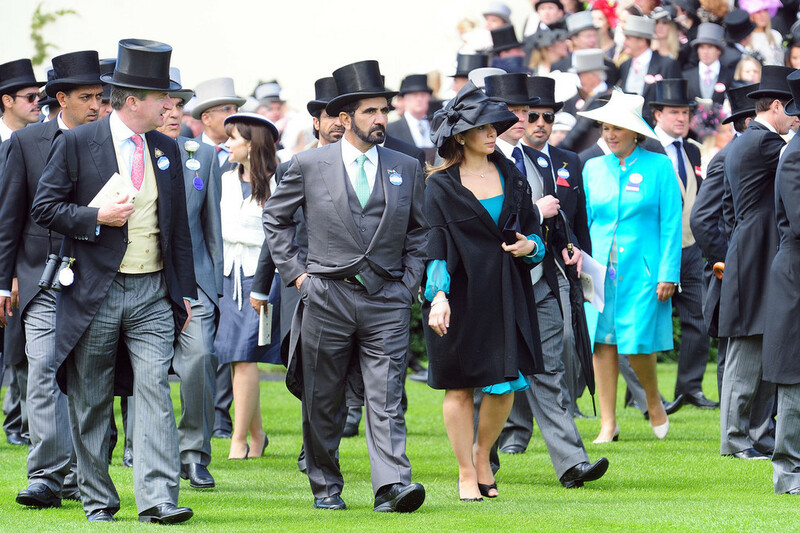 Horse racing is extremely popular, but it’s not all-consuming. There’s plenty of life outside of the sport. If one has had a losing day, there’s always tomorrow. It doesn’t spill over onto rants as opposed to opinions on Twitter or its Chinese equivalent called WeChat. The sometime Cantonese choruses of “Diiiiiiuuuus” to show dissatisfaction are left at the racecourse. Negativity and anger is not allowed to take over the sport. Maybe it’s also a cultural difference, but Hong Kong racing fans won’t accept it, the racing media don’t fan the fires, and the HKJC will step in to ensure that things never reach a farcical level of bumbling and adopting a silence of the lambs approach, not when given the power by the government to steer horse racing in the right direction. Don’t like the sport? The door is over there. It’s been a long and strange trip for Hong Kong racing, and now that we’re here, there’s more work to be done. Together. 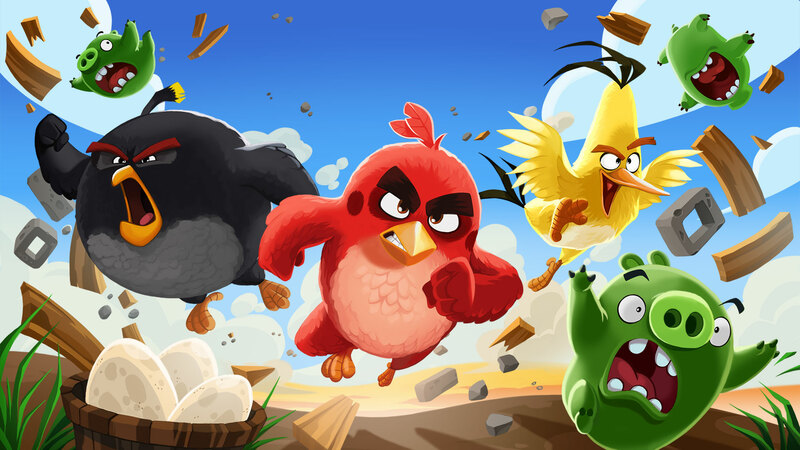 This won’t happen if there’s the constant din of Angry Birds flapping their wings while the Neros fiddle watching their Romes continue to burn around them. This doesn’t make for a positive picture for the future of the sport. And that’s not anything to do with cultural differences. This is to do with being pragmatic and logical. This is to do with knowing where one has been, where one is now, and seeing the future that lies ahead. This entry was posted in HAPPY WEDNESDAY, Hong Kong Jockey Club, Hong Kong Racing, Horse Racing, The horse racing industry and tagged 2016 Longines Hong Kong International Races, Double Quinellas, HKJC, HKJC Charities Trust, Hong Kong Jockey Club, James Mathers, Longines Hong Kong International Races, Shatin racecourse, Triple Trio. Bookmark the permalink. I’m from a racing family and been to Hong Kong twice for the internationals awesome experience. The HK racing model fits perfectly but I know Australia will never adopt anything like this due to egos and the establishment on how things are and always will be, sadly we are fighting a losing battle. 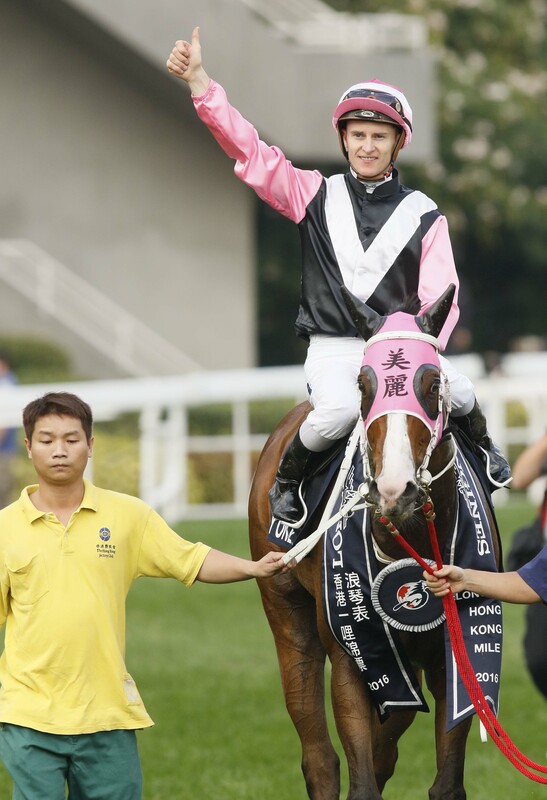 With your knowledge of the inner workings of HK racing, in your opinion where can this juggernaut end up?